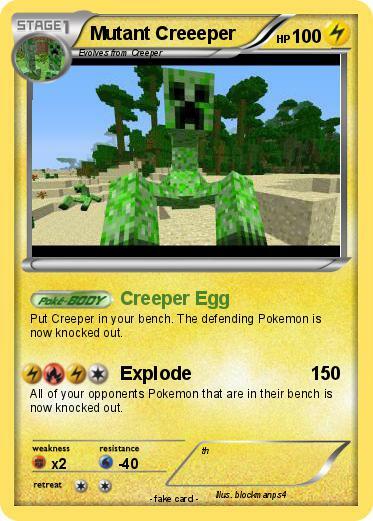 Put Creeper in your bench. The defending Pokemon is now knocked out. All of your opponents Pokemon that are in their bench is now knocked out.